I am used to traveling to see what the place has to offer and not to go to theme or amusement parks. 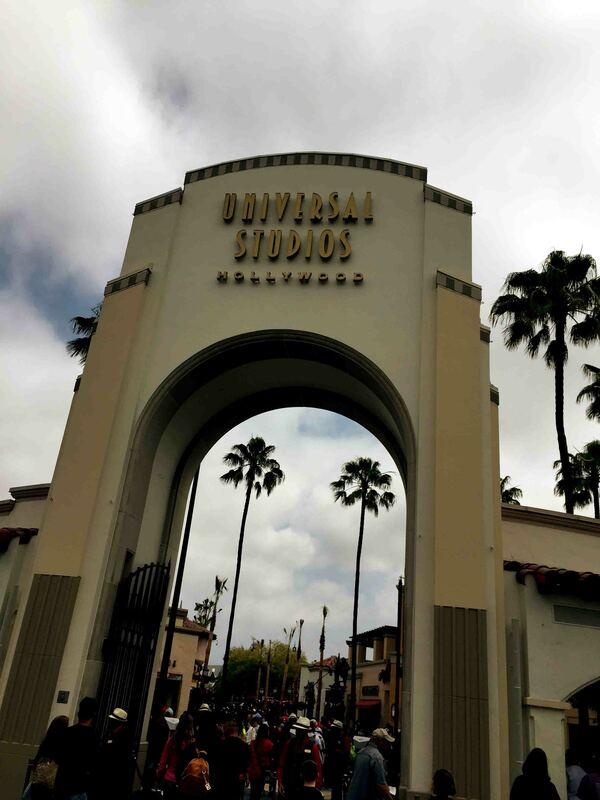 But this time, I went out of my routine travel itinerary and have decided to try to go in one of the happiest places in Los Angeles and that is in Universal Studios. Letting the child in me unleashed. 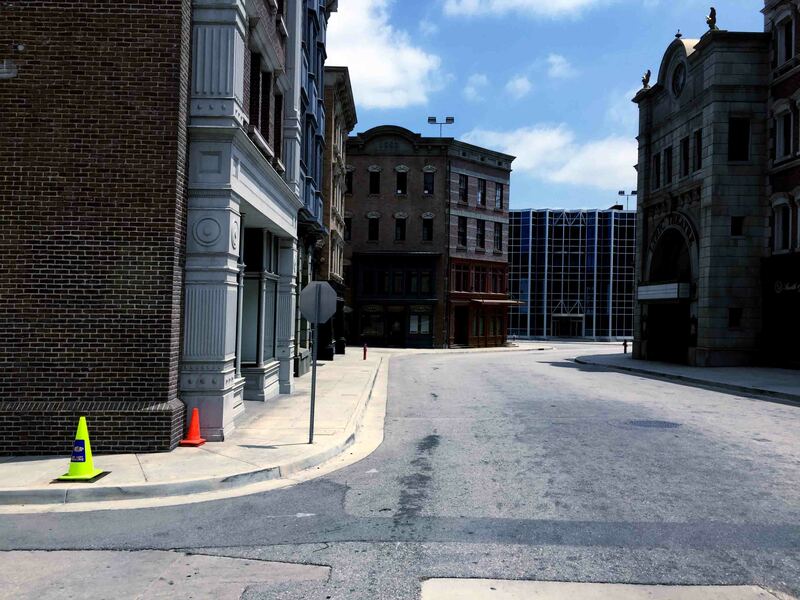 It was 10 in the morning on a cloudy day when I got to Universal Studios. The park was filled with a lot of guests wandering here and there. There were plenty of rides to choose from but the first ride I took was the Studio Tour since the waiting time is not that long. Studio Tour is good for an hour. 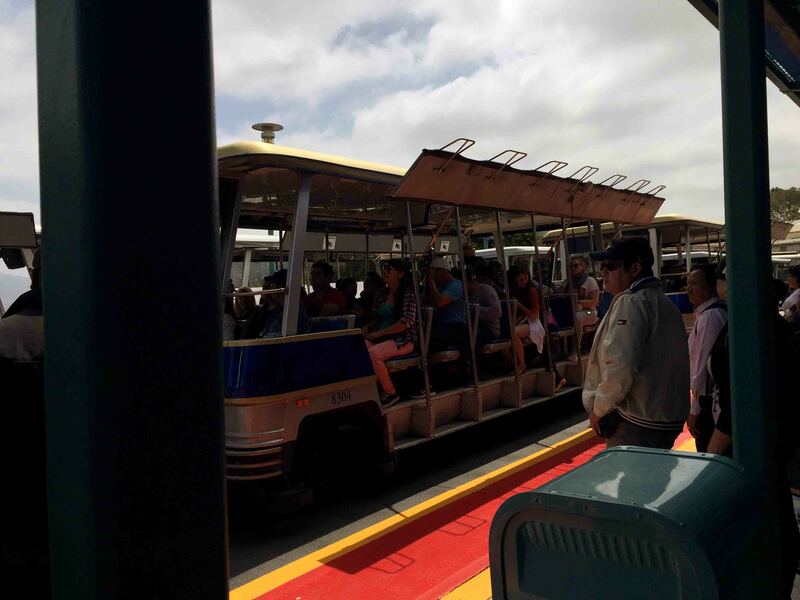 The guests usually ride in a shuttle and will have a tour in studios where most films, sitcoms, or TV shows were shot. 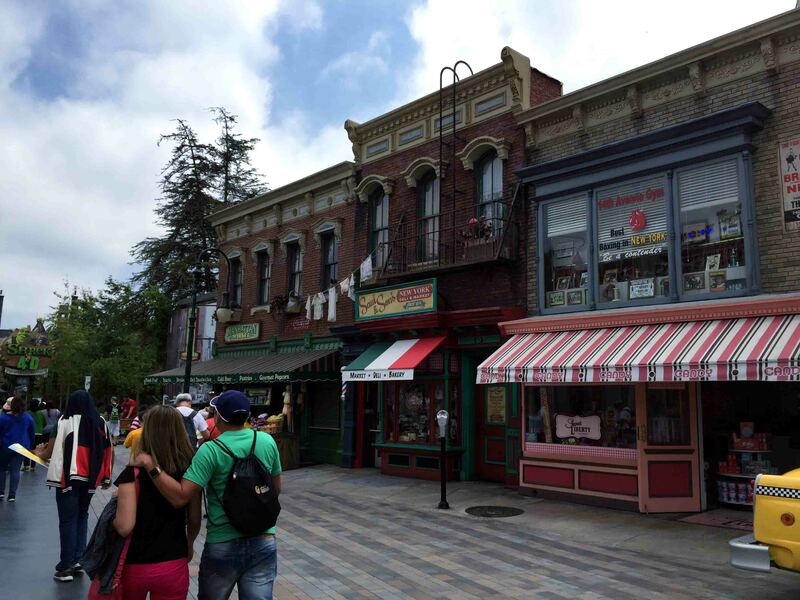 We were toured in a New York City setup, studios of movies such as Jaws, Ted, and films that we thought were shot in Texas and part of Mexico but were actually filmed in Universal Studios. 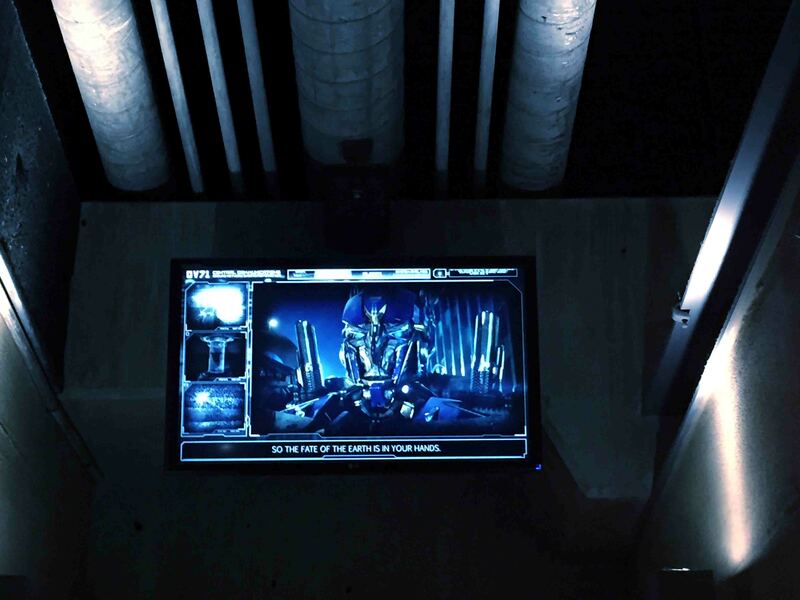 The whole journey in the studio was fun added with some 3Ds from King Kong and Fast and Furious and it was also full of information on how they use technology with the aid of the blue or green screen. 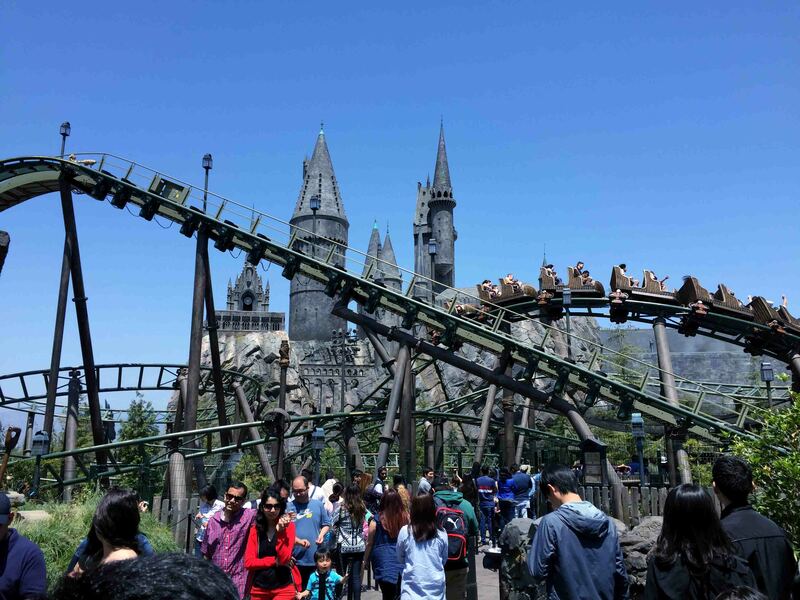 After the studio tour, I headed to the newly opened attraction which is the Wizarding World of Harry Potter. The queue at the back was a little bit long. As I mentioned, I am an avid fan of the movie series. So, without further ado, I didn’t care how many minutes it’ll take me waiting to get inside the famous world of wizards. 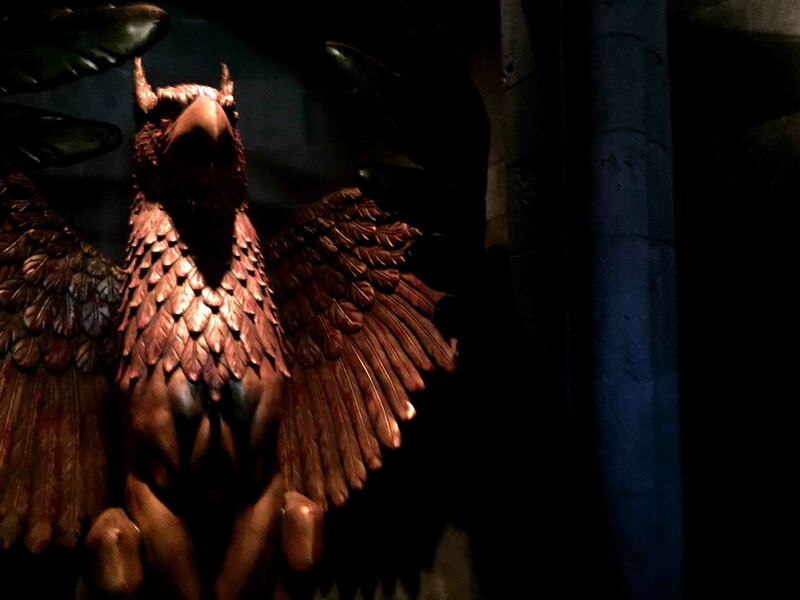 Welcome to the Wizarding World of Harry Potter! Have some butterbeer. It took about 15 minutes to get inside the castle passing thru the Whomping Willow. 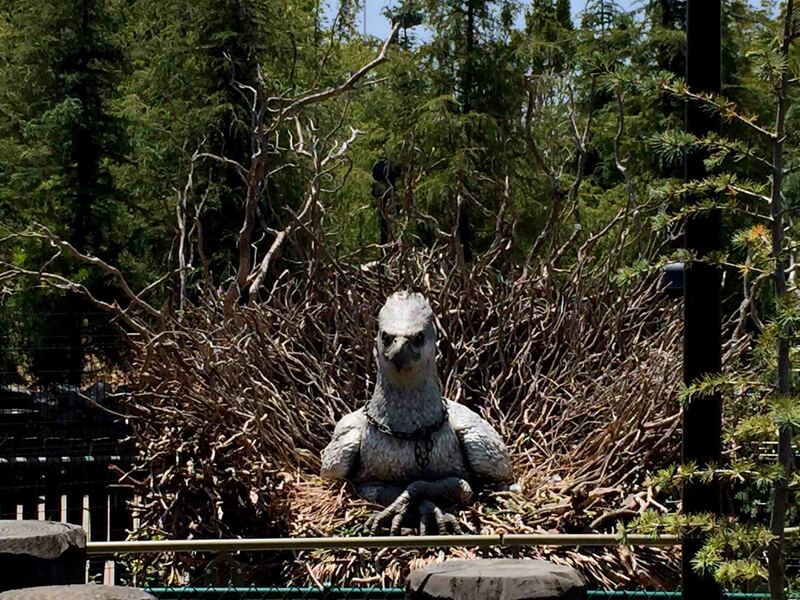 For the rides such as the Forbidden Journey and Flight of the Hippogriff, it may take a little more longer. 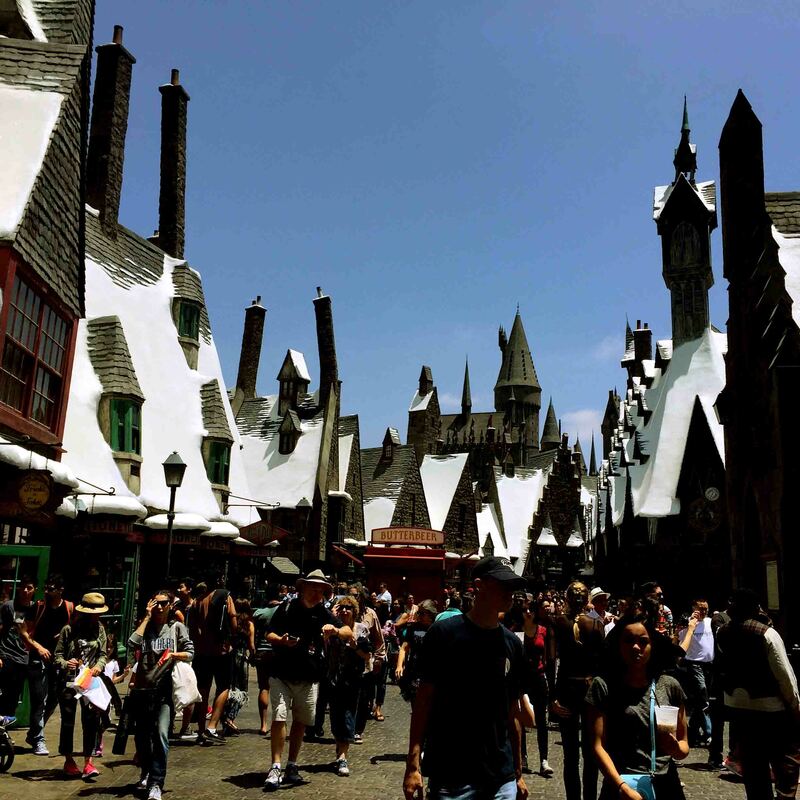 I also went to Hogsmeade and checked Ollivanders and more wizard stores. They were selling memorabilias from magic wands, robes, stuffed animals to even sorting hats. 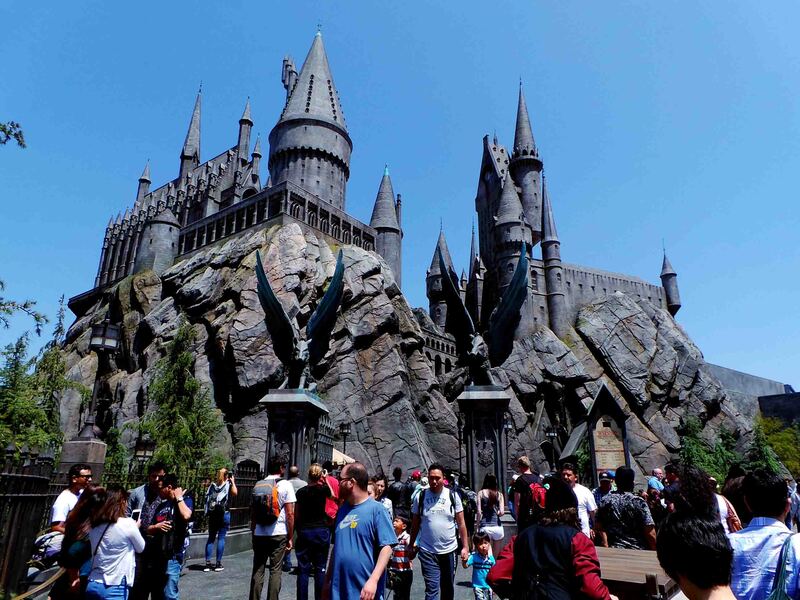 The Wizarding World of Harry Potter surely has captured most of the scenarios of the movie and somehow made us, fanatic, reminisced the days when we first saw it on big screen. 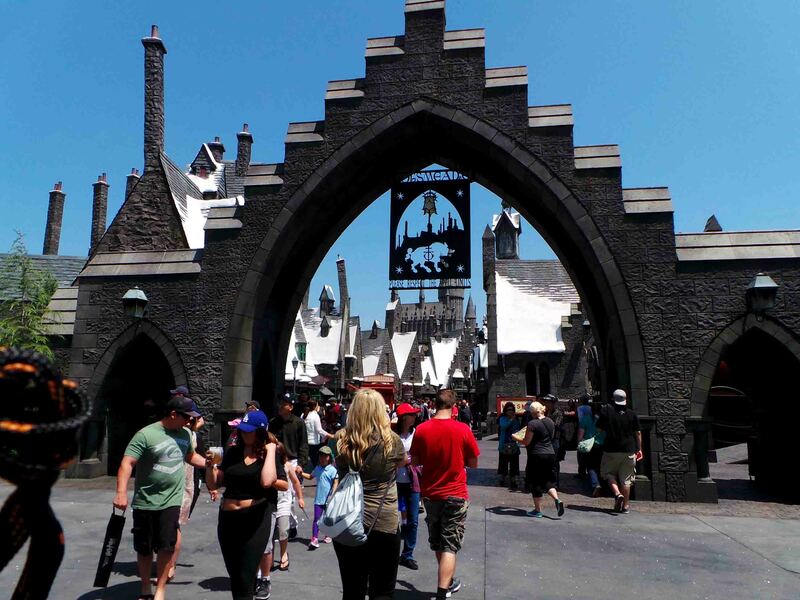 I went out of the Wizarding World and took time to grab some munchies and went to other amusement rides. The next ride was the Transformers. 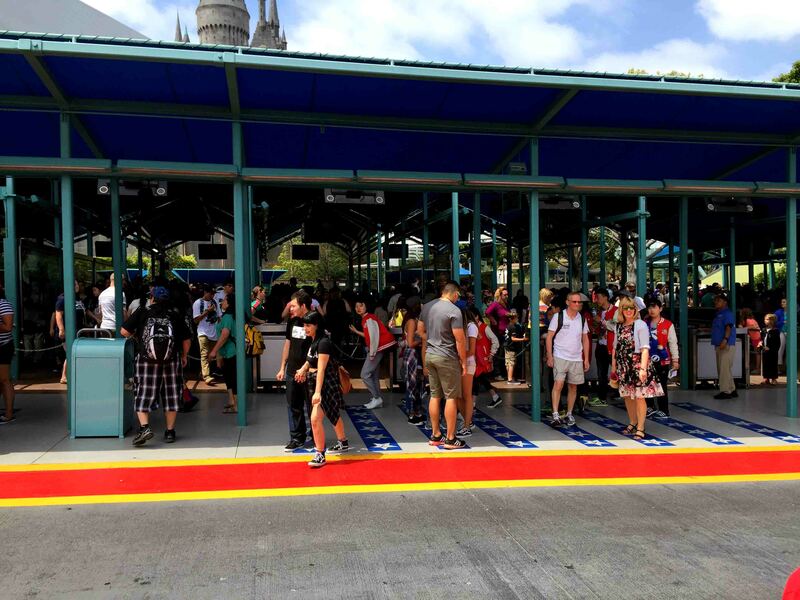 The setup before getting into ride was like a bunk or a military base for an evacuation. The story is to deliver and keep the AllSpark safe. It was an awesome 3D ride, full of action and death defying scene. Next attraction was Jurassic Park. I rode the river raft adventure. The ride was one of those exhilarating rides yet nerve-wracking when I didn’t expect that 84-foot drop. It was full of fun though and wanted to get to ride that again if only I have all the time in the world. Waterworld was next. It is the number 1 show in Universal Studios Hollywood and every guests shouldn’t miss it. The plot of the show is the characters were looking for dry land. Fighting to get to dry land first made it full of action and adventure added with some pyro works. The show ran for 30 mins with specific time schedule so, always be in tune with time. After that burning and getting wet show, I went to lovable characters ride. It was the the Despicable Me Minion Mayhem. 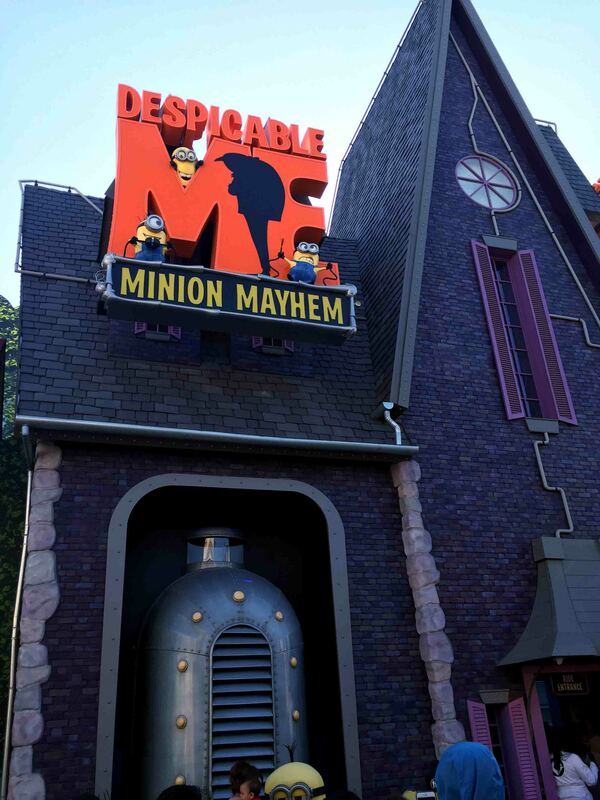 The ride started by transforming the riders into minions and were trained by the kids. It was hilarious. 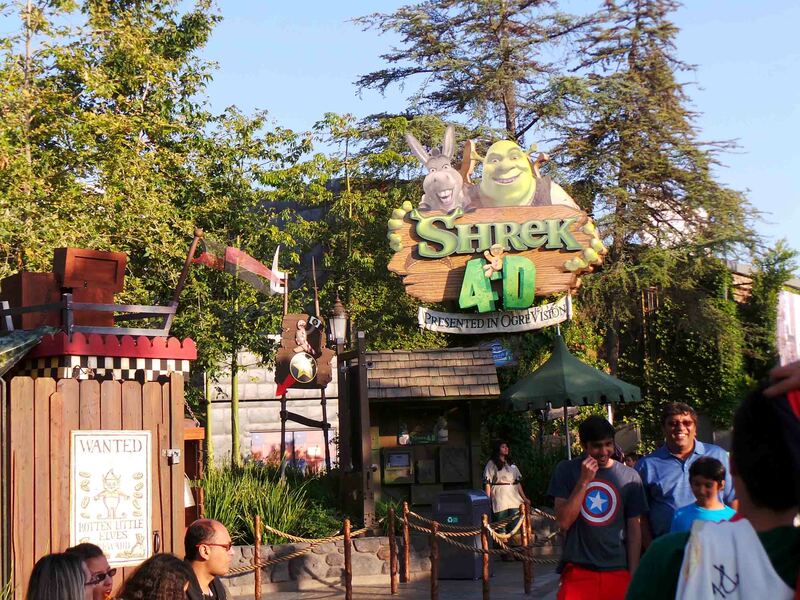 I also watched the Special Effects show on how special effects were done and lastly, I rode my last amusement ride in Shrek 4D. When I got out from Shrek 4D, I was walking around the park glancing to keep memories of it since it will be a long wait for me to come back. The whole day in the Entertainment Capital of L.A. was indeed memorable. I had so much fun that I forgot taking pictures of the park. 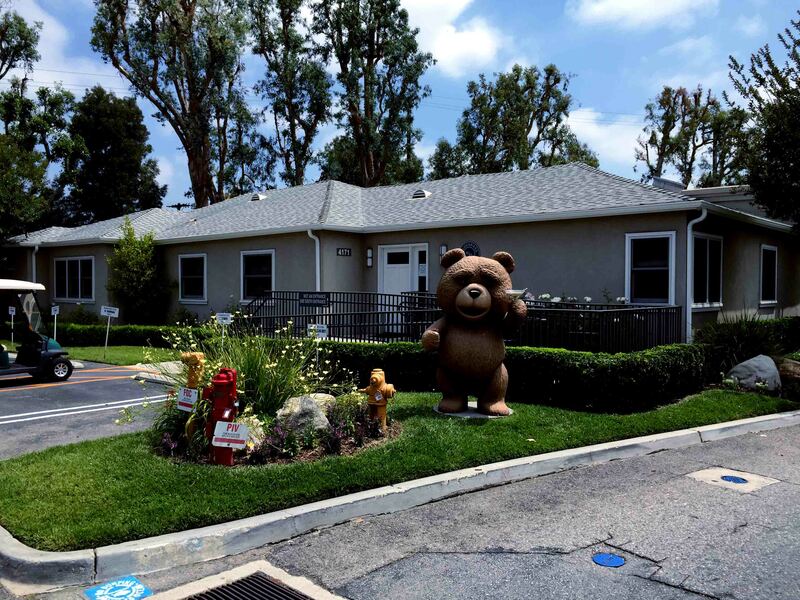 I did enjoy and deep inside me, the feeling of being a child again was unleashed. 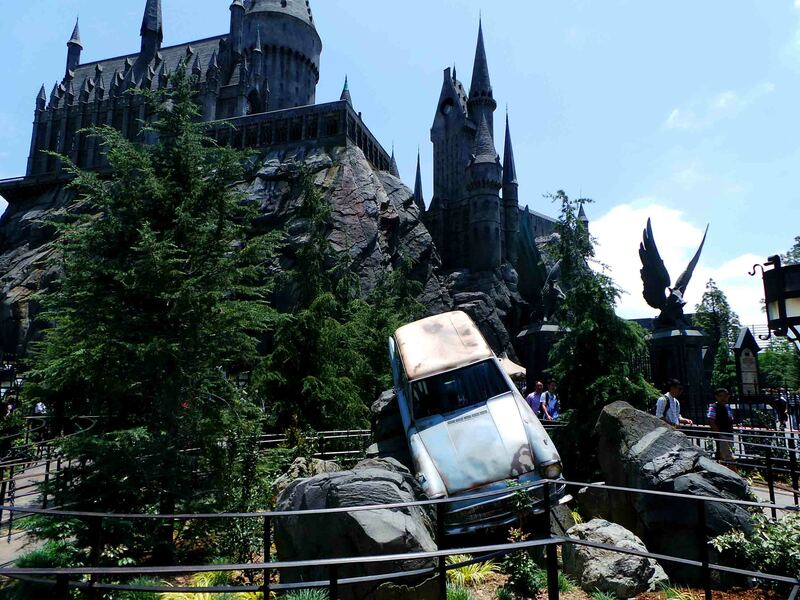 If you want to know more about the rides and attractions in Universal Studios Hollywood, visit their site by clicking here.